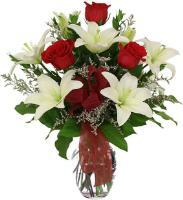 Order a Flower Bouquet for your loved ones in Mtarfa. 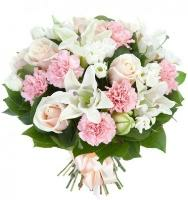 Want to surprise someone special in Mtarfa, Malta with a fresh flower bouquet that will make your occasion a one to remember? 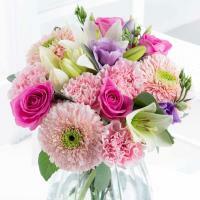 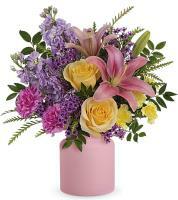 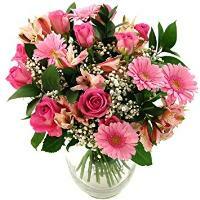 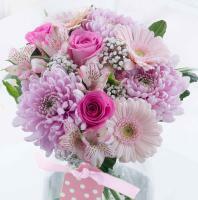 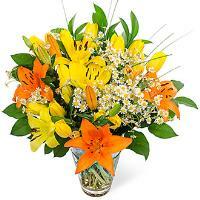 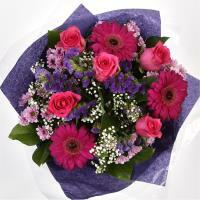 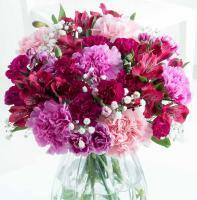 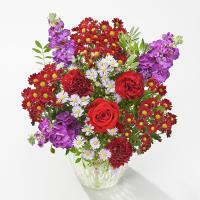 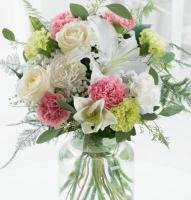 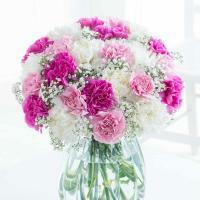 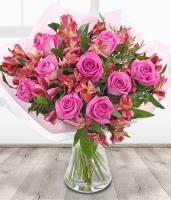 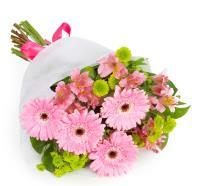 Our website offers you a vast range of fresh flower bouquets ideal for all your special occasion. 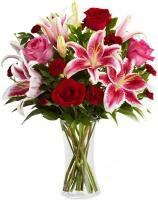 Whether you have a wedding, a new birth, Valentine's Day, Mother's Day, Christmas or any other occasion, you will surely find the right flower bouquet for you. 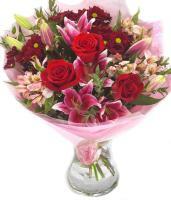 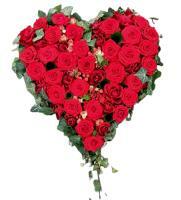 Our online flower shop which is open 24/7 make it easy for you to order from the comfort of your home. 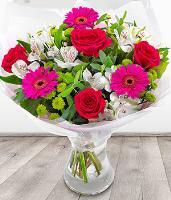 Our local florists in Mtarfa will hand arrange and deliver your chosen flower bouquet by hand to any address given in Mtarfa. 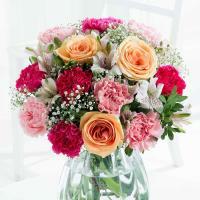 At Malta Flowers, you won't be disappointed!